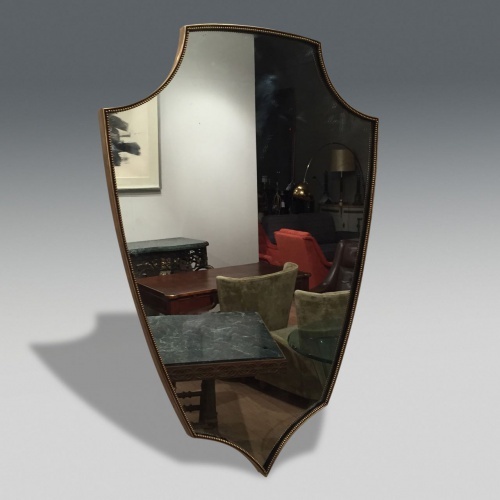 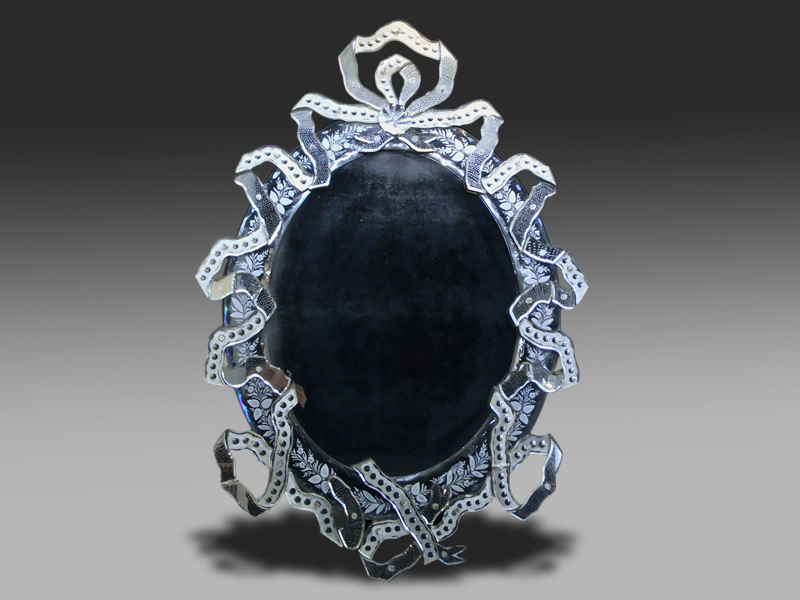 We always keep in stock a vast selection of antique mirrors, from the Unique Venetian mirrors & 19th Century silver gilt mercury plate mirrors, right to mid 20th Century mirrors or even contemporary Italian design mirrors. 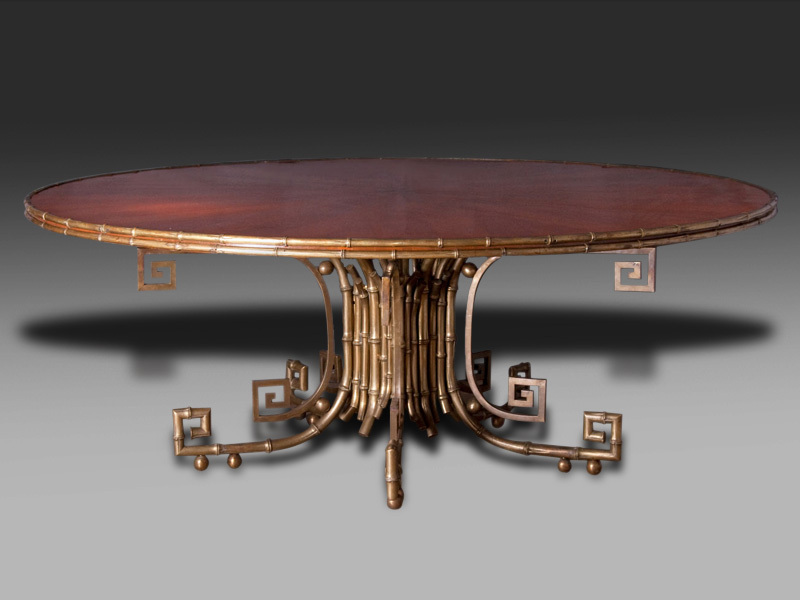 We always keep in stock a vast selection of antique tables, from antique center tables, antique ocassional tables & antique side tables, right to mid 20th Century chic console tables or even contemporary desigers tables. 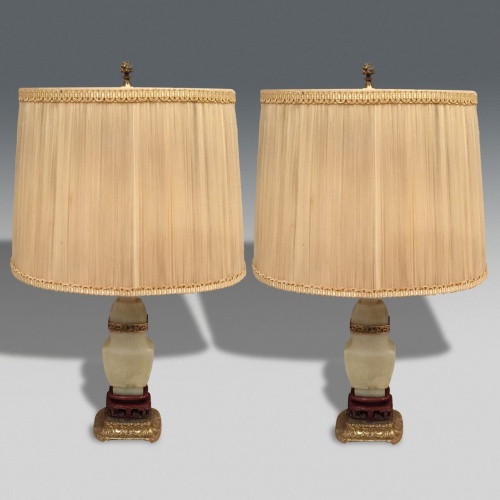 Please sign up to our newsletter to be first to know, about new arrivals and upcoming events at Chrsitopher Jones Antiques. 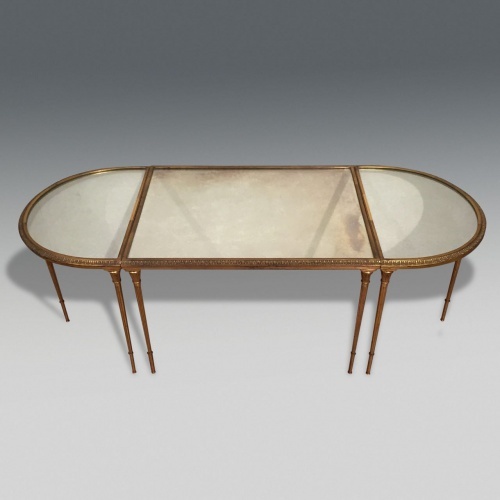 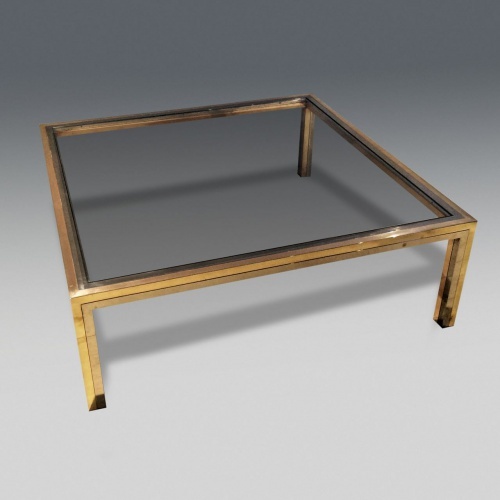 1950's French Bagues style gilt bronze three section coffee table. 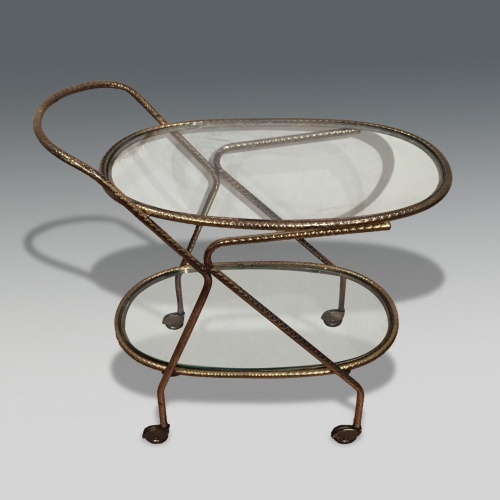 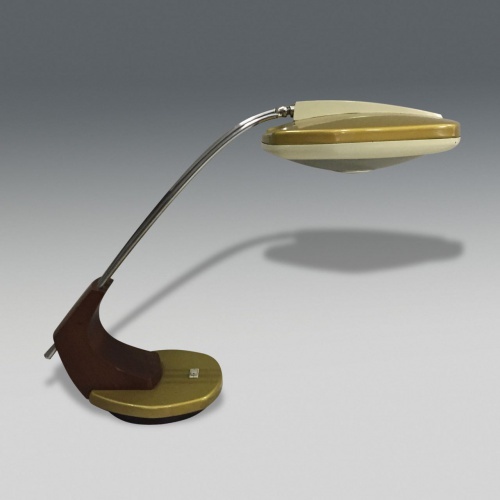 1950's Italian two tier oval brass trolley. 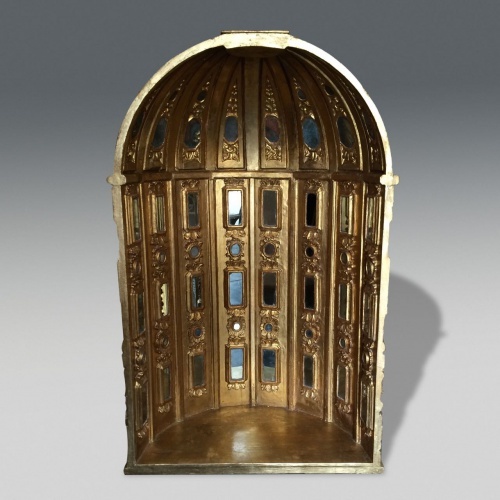 Late 19th century Baroque revival Spanish carved wood niche with inset mirror glass paneles. 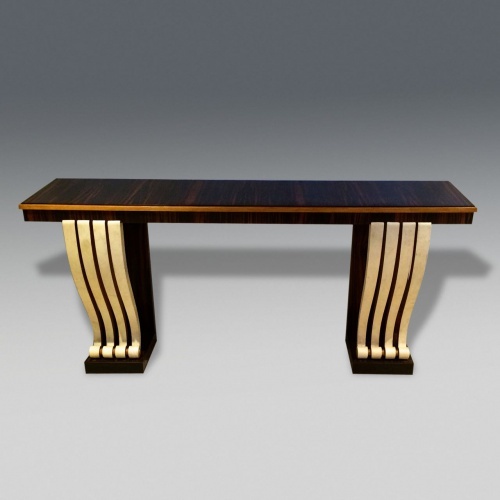 An elegant 1940's zebra wood console table supported on scrolling parchment covered legs.